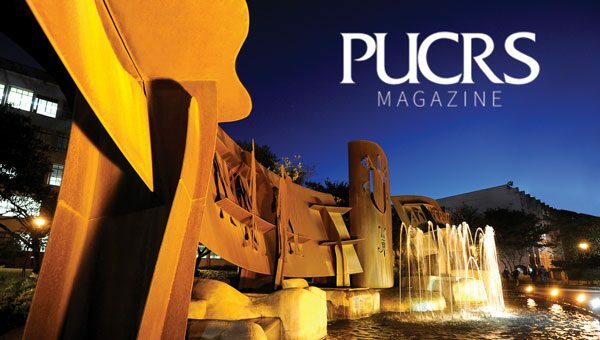 Innovative treatments against cancer, research on genome sequencing of the largest feline in the Americas, the use of resveratrol to inhibit superbacteria, Portuguese lessons for immigrants and refugees and the first Center for German and European Studies in Latin America. 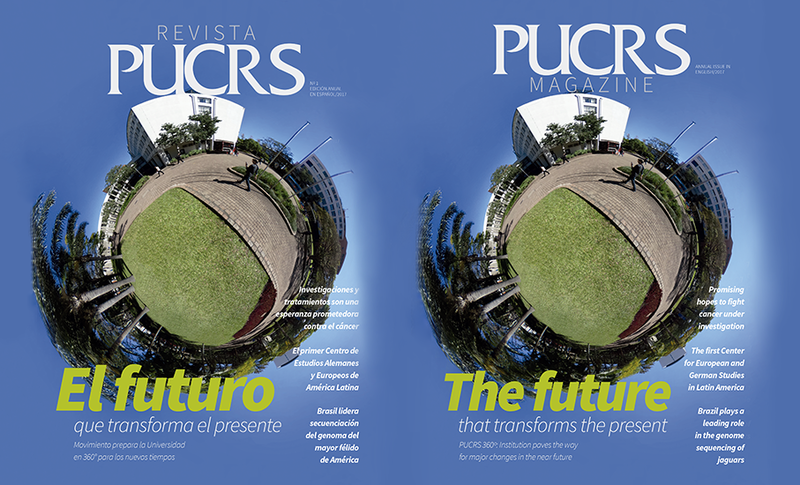 Those are some of the articles featured in the annual edition of PUCRS Magazine. It is available in English and Spanish.